Simply brilliant! 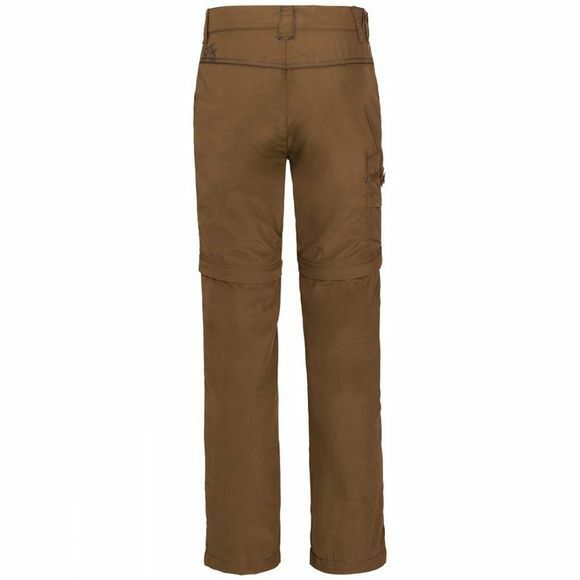 The Boys Safari Zip Off Pants 14+F are long trousers and shorts rolled into one. If it gets a little cooler or more UV protection is required, just roll the legs down. 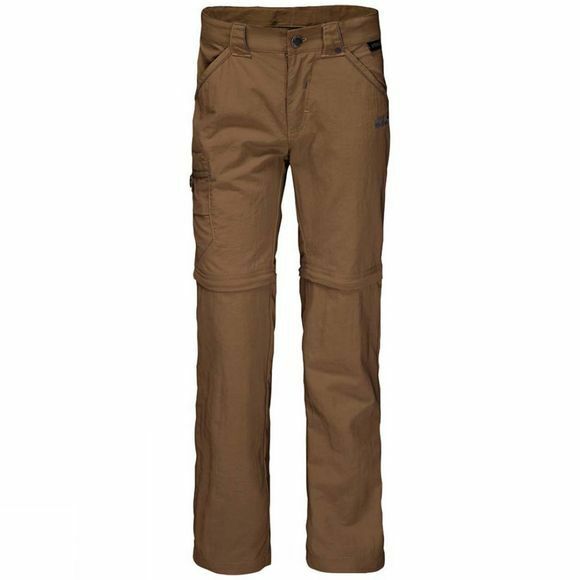 Whichever way you wear them, they are always comfortable thanks to the lightweight Supplex fabric. And if it gets really hot, simply zip the trouser legs off above the knee and you have a pair of shorts.